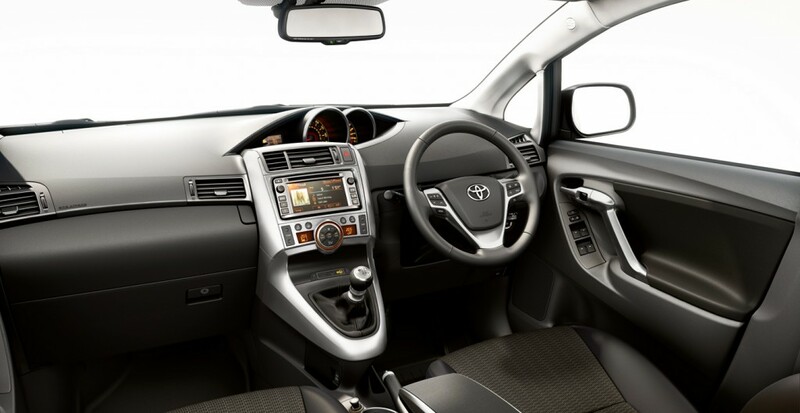 The Toyota Verso has been providing families with a sensible seven Seater car for many years now. And in it’s present guise is still a worthwhile option though it does have some much stiffer competition than when the model first appeared on the UKs roads. The third version of the Verso has more interior space than previous models and this is noticeable in the middle row of seats with good legroom. And even though the middle seat is not a full size seat it is not far off and still gives a comfortable ride. 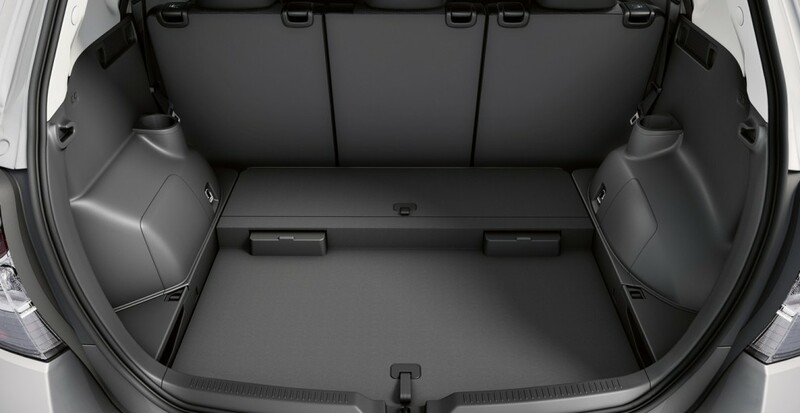 All the seats are very easy to fold and access to the boot seats is good.The seats fold flat to give a large space for transporting larger items. 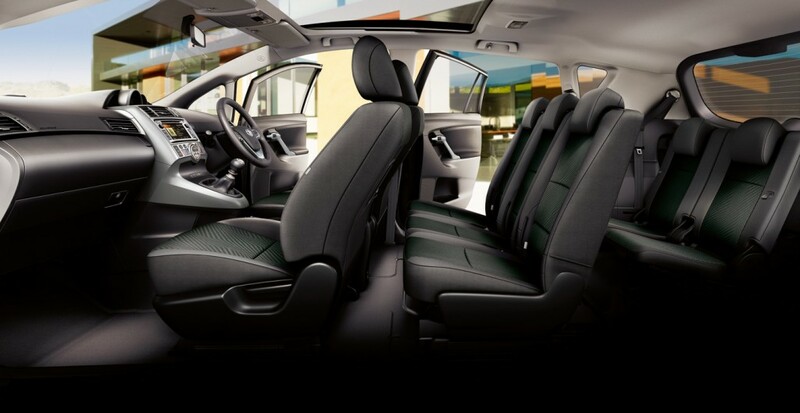 This is, however, a compact MPV so don’t expect much room for luggage if you are using all seven seats. There is a choice of two Petrol engines and two diesel engines. Non of the engines produce an excess of power but do the job perfectly well. The petrol engines come in two flavours: a 1.6 litre manual and a 1.8 litre automatic. The 1.6 litre manual has a 0-60 mph time of 11.7 seconds, a top speed of just under 115 mph. Fuel economy is 42 miles per gallon. The 1.8 VVT-I Multidrive S engine is considered to be a very smooth automatic by many reviewers and owners has some similar figures to the manual. It does 0-60 in 11.1 seconds, has the same top speed as the manual 1.6 and does just a couple of miles per gallon less than the manual as well, returning a highly respectable 40 mpg. If you are looking for an automatic this could be a very good option. Similarly the two diesel engines that are available on the Verso come in a 2.0 litre manual and a 2.2 litre automatic option. The 2.0 litre manual gets to 60 mph in 11.3 seconds and has a top speed of 115 mph. It is very economical on fuel with a combined figure of 53 mpg. The 2.2 D-CAT Automatic engine has excellent performance doing 0-60 in 10 seconds, with a top speed of 121 mph. Interestingly the fuel economy is not much better than the petrol automatic engine returning just 41 mpg. This diesel automatic is not as smooth and refined as the petrol option so I would recommend considering the 1.8 VVT-I Multidrive engine if you are looking for an automatic gearbox on your Verso. The Verso has a good safety rating thanks to curtain airbags which extend the length of the car. Something Which I think shows Toyotas commitment to the Verso being a true seven Seater that they give the passengers in the boot the same levels of crash protection as the front and middle rows. If only more manufacturers did this. It is no surprise that the Verso achieved the full 5 stars in the Euro NCAP test of this model. There is plenty of room for passengers sitting in the middle seat although if you’re tall you may find your head almost touching the roof. Like most compact seven seater MPVs the boot seats are only really suitable for small children or for adults on very short journeys. The Versos interior doesn’t look to have updated much over the years and there are a lot of hard grey plastics in evidence which contrast against the soft plastics and plusher finish of many of the competing seven Seater MPVs such as the Ford s-Max and Grand C-max. Having the instrument panel in the centre of the console takes some getting used to and contrasts with the Heads-Up-Display on the Citroën C4 Grand Picasso which is designed to keep the drivers eyes on the road at all times even when checking your speed. On the other hand some will appreciate the minimalist honesty of the Verso. 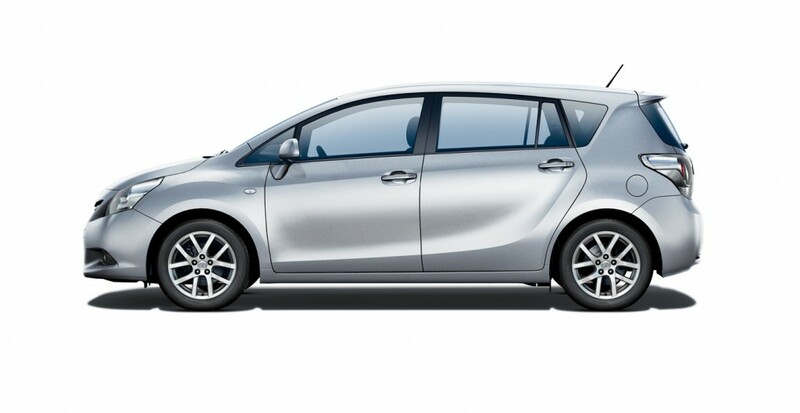 You will find running costs on the Toyota Verso about average for a seven seater MPV. Road tax prices range from £135 for the 1.6 petrol engine up to £215 for the 2.2 litre diesel automatic. Fuel economy is reasonable but nothing special. Insurance groups are also about average, ranging from 12 to 19. 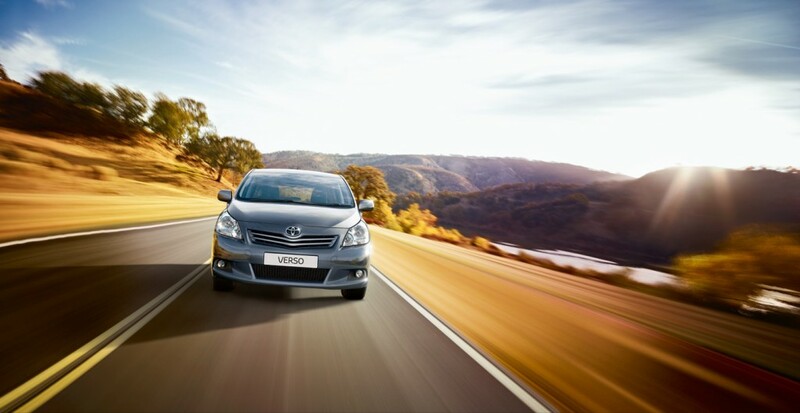 You do get a five year warranty on new Versos so shouldn’t have any major bills for a few years and with Toyotas reliability you will should get many years trouble free motoring. The Verso has many strong attributes including good handling and driving experience and Toyotas reputation for reliability but in a much tougher market the Verso struggles to compete on price and space with many of the newer rivals.